Based out of the Washington DC area, Unbroken Light has consistently produced music that pushes the boundaries of Christian music. The band's honest approach to songwriting echoes the evidence of living in a fallen world while still capturing the beautiful restoration that only comes from Christ. Like a psalmist who writes of his shortcomings yet still rejoices in the ultimate triumph of the cross, Unbroken Light seeks to bring hope to the hopeless and a light to the darkness by spreading the gospel of Christ. 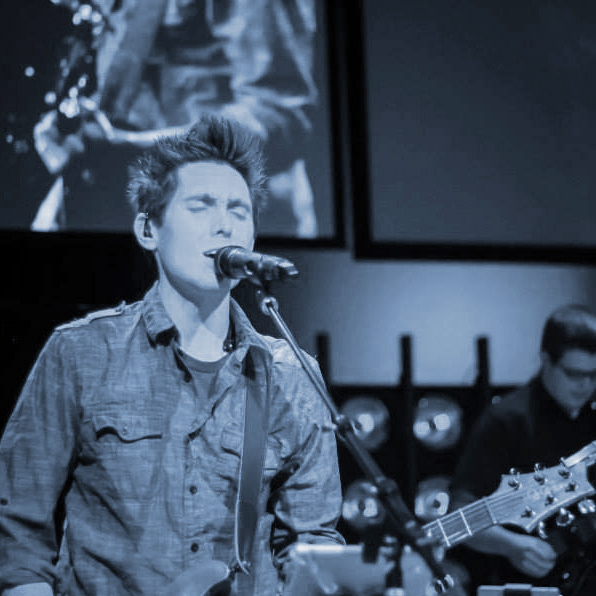 The lead singer/songwriter of the band (Josh Mills) is currently the worship leader at Riverside Church in Fredericksburg, VA where he has been serving since 2013. 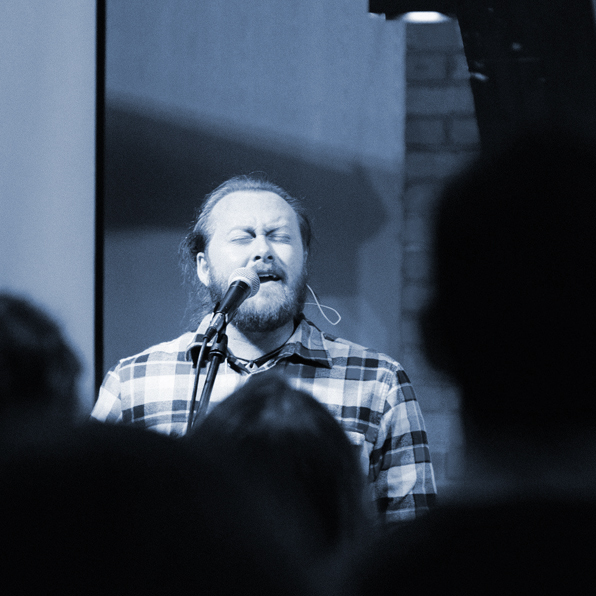 He has felt a calling to lead worship and write songs for congregational worship and the edification of the church. Unbroken Light released their first full length album "Gate Between Two Walls" in January of 2019. Sign up for our mailing list to receive exclusive news and updates from the band!